There is perhaps no automobile being more closely watched today than the Tesla Model 3, and increasingly, the tea leaves suggest that some of the first customers who placed orders could get their vehicles as soon as next week. The earliest versions of the battery-electric sedan have gone exclusively to employees, family members and company insiders. 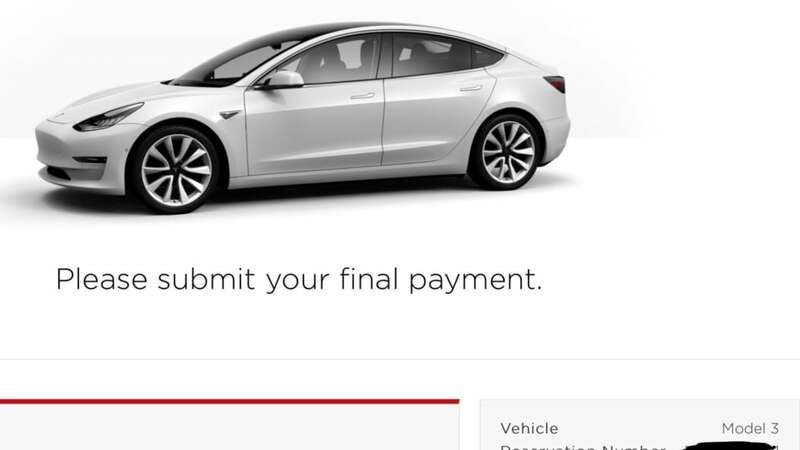 Reddit user ry8 spilled the beans on the Tesla subreddit, saying his non-employee Model 3 was being delivered Monday and uploading a photo of what appears to be a confirmation email from the company with a photo of a white Model 3, VIN number 2079, and a request to submit final payment. 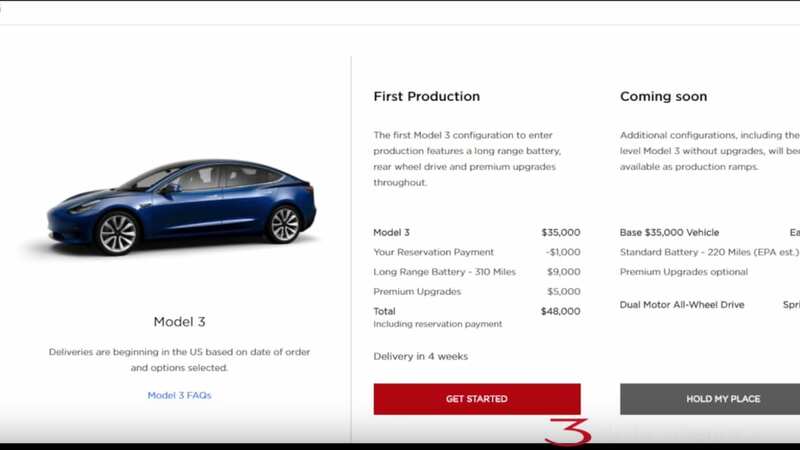 This follows a Model 3 Owners Club video uploaded to YouTube Nov. 21 saying that Tesla had begun sending out configuration emails to reservation holders and promising deliveries in four weeks. Photos have also been popping up on social media of Model 3s filling up fenced-off parking lots across California. In the Reddit thread, ry8 says he lives in "California SF Bay Area day 1 almost first in line." 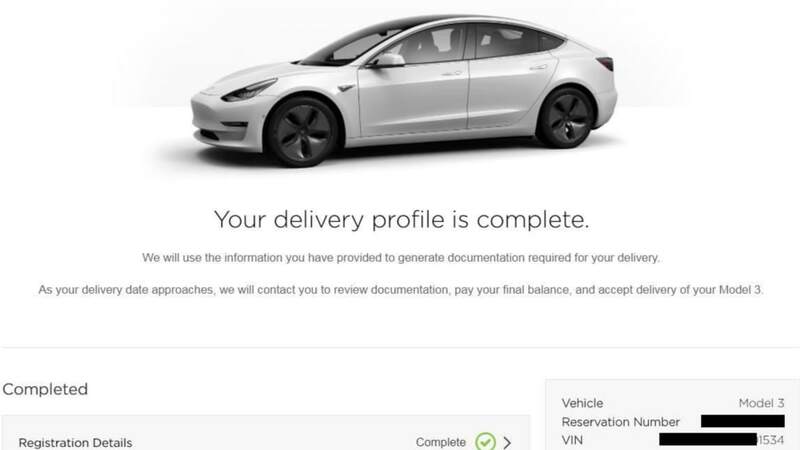 A separate thread by user garthreddit suggests his Model 3 order was assigned VIN 1534. Reports suggest that Tesla VIN numbers have been assigned fairly haphazardly on the previous Model S and Model X, so they shouldn't be considered solid evidence of production numbers to date. Autoblog emailed Tesla asking for confirmation of the delivery schedule and other details on its Model 3 production numbers and will update this post if the company responds. The Model 3, Tesla's attempt to make a mass-market electric vehicle, is at the center of what Elon Musk calls "production hell." Last month, the company said it was pushing back its timetable to build 5,000 Model 3s per week by three months from its original target date in December. At the time, it had managed to make just 260 units of the sedan. 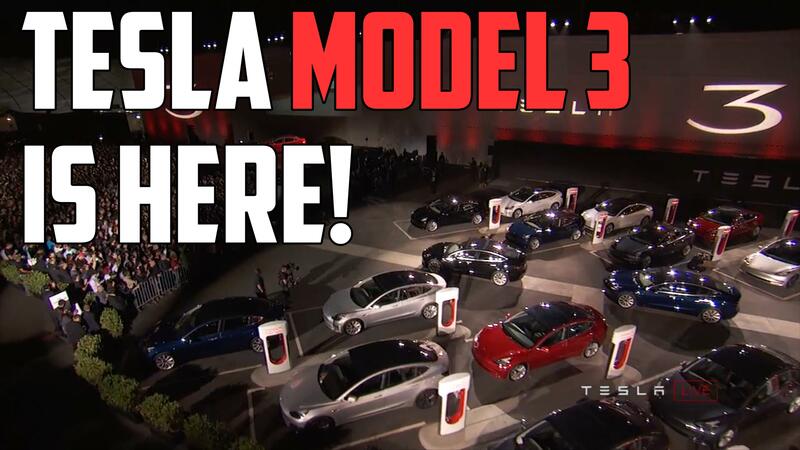 The website InsideEVs estimates that number had risen to 712 through November.